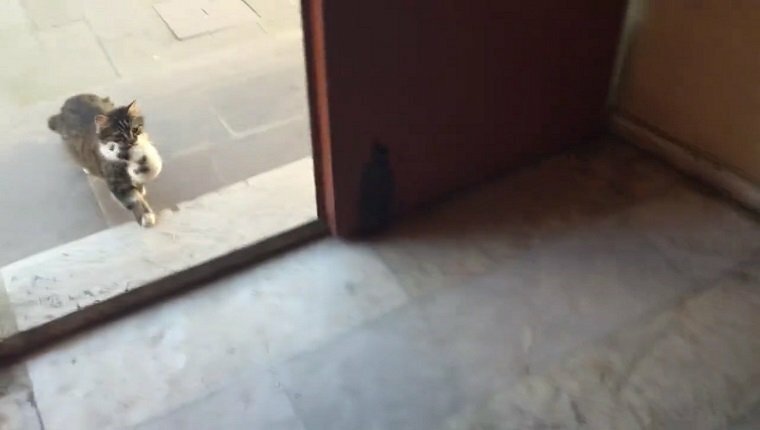 Aziz Mahmud Hüdayi Mosque in Istanbul, Turkey is opening its doors to new congregation members, and they’re of the non-human variety. 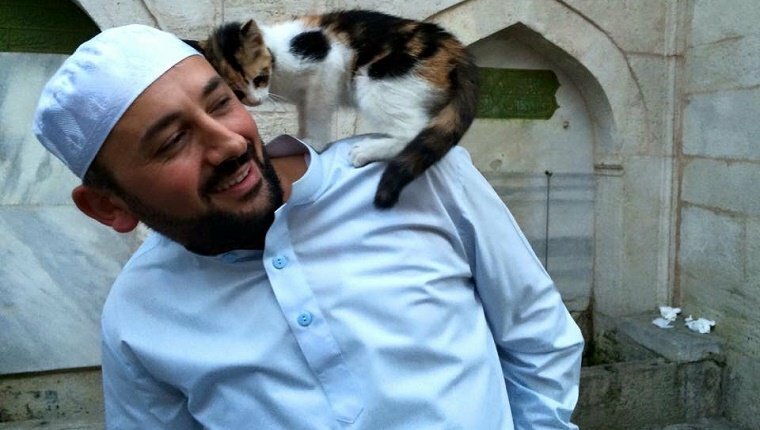 Imam Mustafa Efe is welcoming the local cat population inside the house of worship, giving them a safe place where worshipers can pet and play with them while they pray. The neighborhood cats are already making the place home. Efe posted a video of a cat bringing her small kittens inside, finding a nice, safe corner of the mosque to cuddle together. Guests at the church are happy about the new residents, as well. They’re glad to have some new companions to celebrate with. It’s great to see a house of worship honoring and welcoming other members of creation. 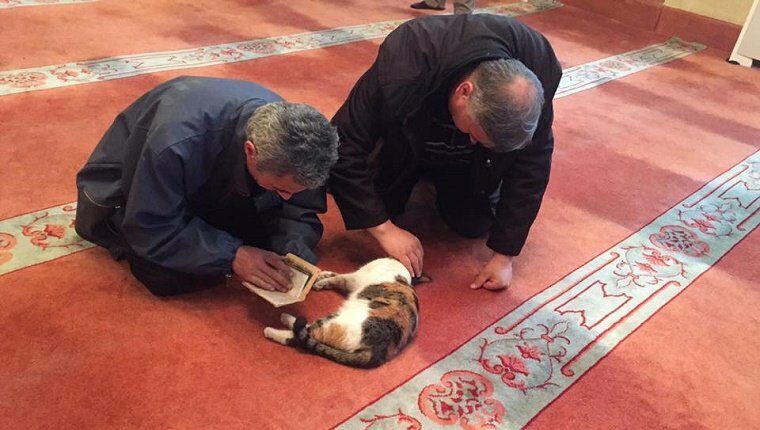 Many religions call on humans to take care of animals, so it makes sense that this mosque is doing what it can to help our feline friends. I’d love to see more churches, mosques, temples, or synagogues working to help animals, as well as humans. What do you think? Would you like to see more animals in your house of worship? Let us know in the comments below!